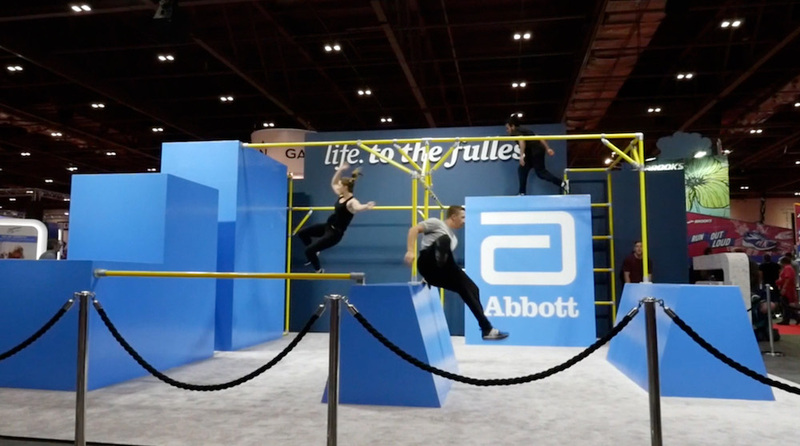 Carefully developed to encourage the creative, grass roots nature of parkour, while also establishing safe practices and a common vocabulary of movement for progressive instruction to students of all ages. 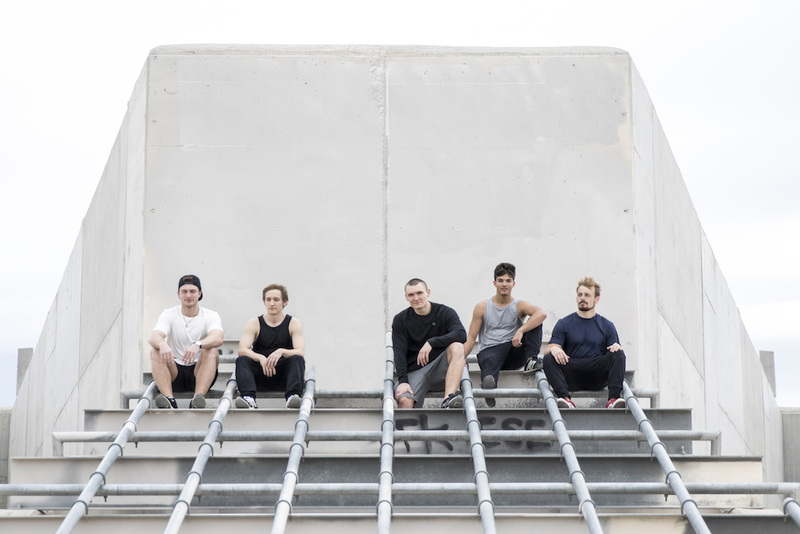 An international lineup of the world’s best Parkour and Freerunning athletes. 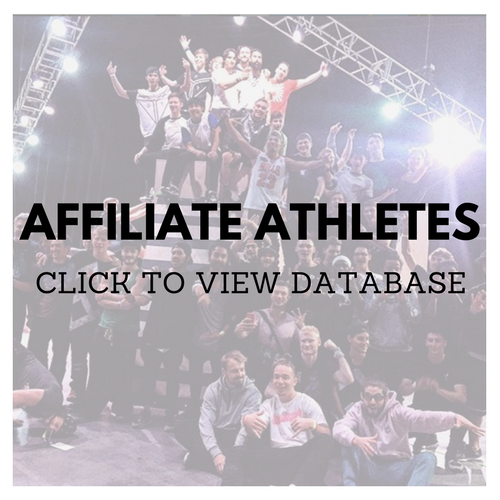 Browse headshots and profiles of all of the athletes we currently represent here. 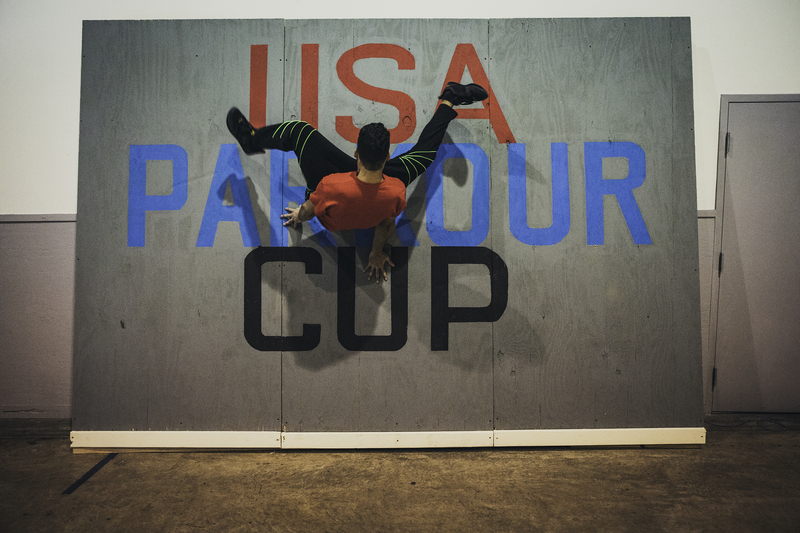 Our mission is to spread the responsible practice of Parkour by offering peak enrollment insurance coverage and other membership services to gymnastics facilities, instructors, and college teams. 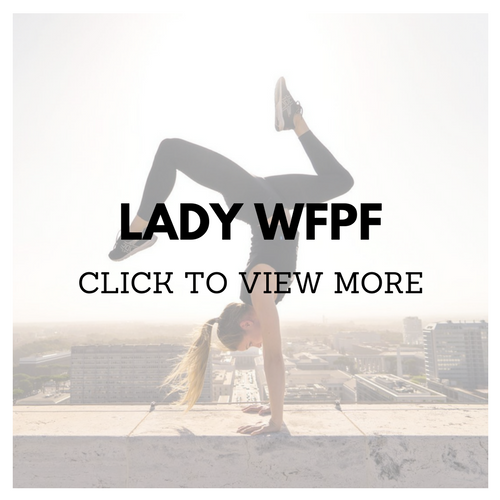 Get certified through online courses, as a WFPF Ambassador Parkour Instructor, or a Certified Judge for WFPF Sanctioned competitions. 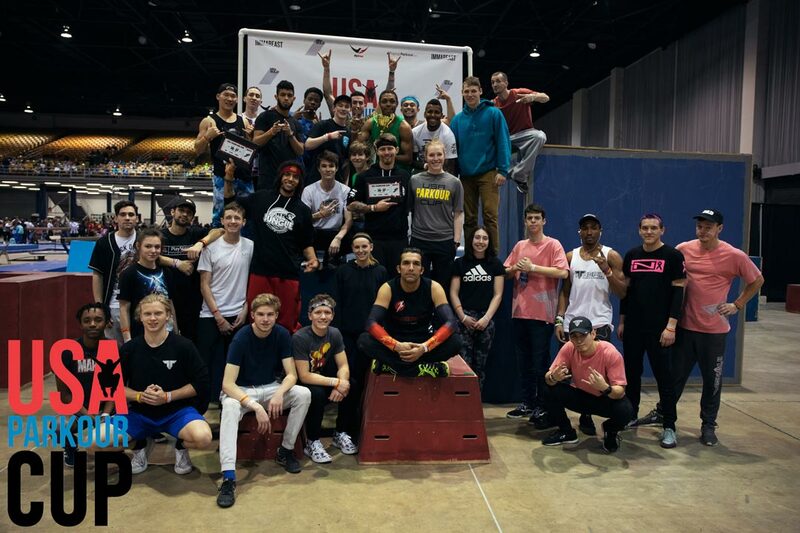 WFPF is acknowledged worldwide as an authentic voice of the parkour community. 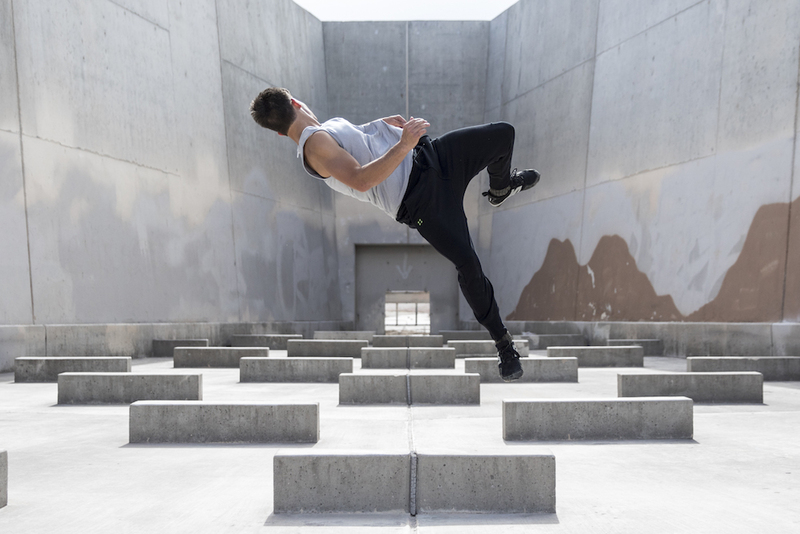 Our athletes have the extensive performance, stunt, and choreography experience required for any project. 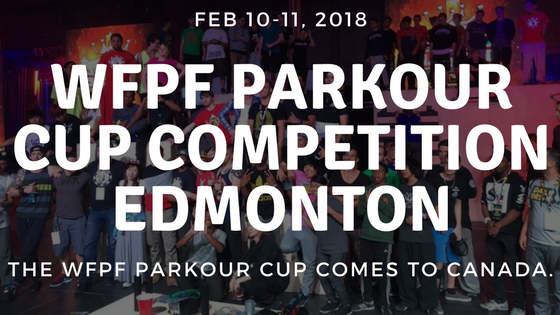 Start or Grow Your Parkour Program! 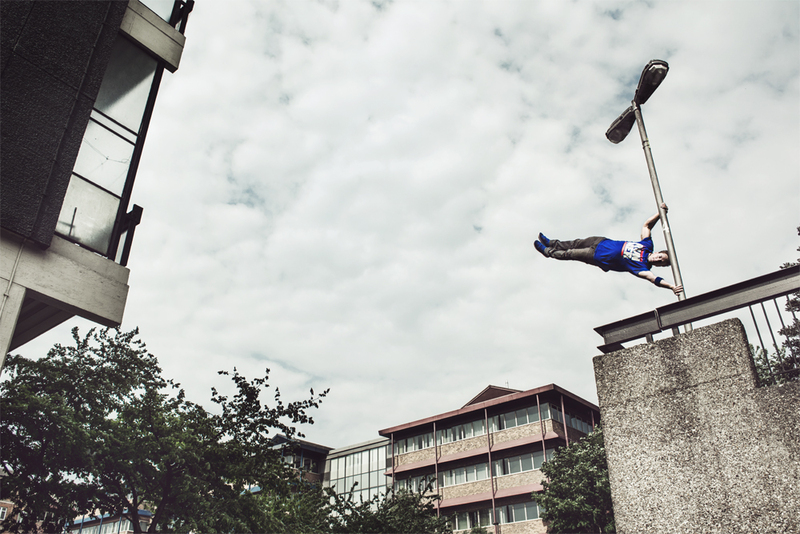 A full product line of equipment and accessories for the safe practice of Parkour. 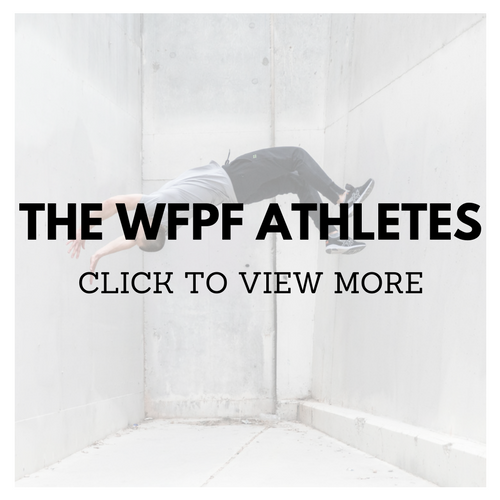 Developed by top WFPF athletes in cooperation with DGS, a trusted leader in the manufacture of movement facilities and equipment. 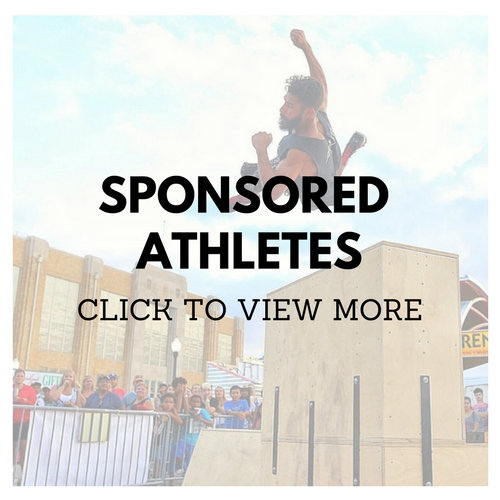 WANT TO BE A SPONSORED OR AFFILIATE ATHLETE?